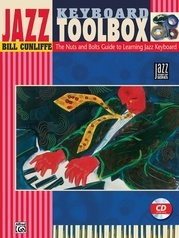 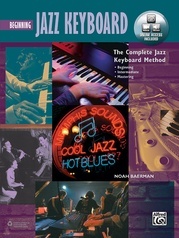 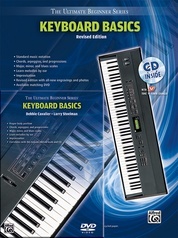 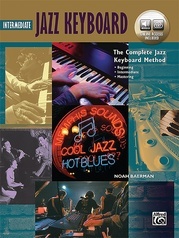 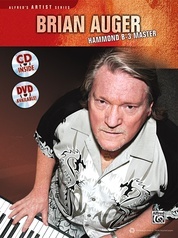 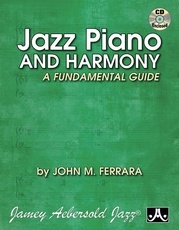 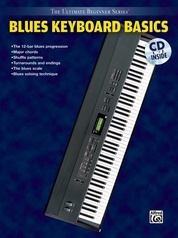 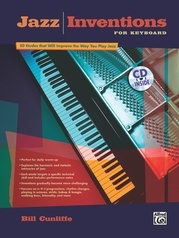 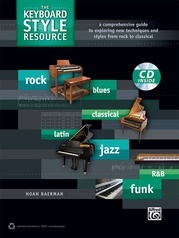 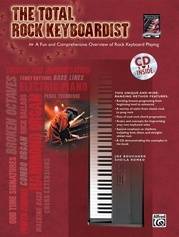 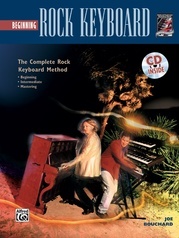 If you know the basics of playing keyboard and have wanted to learn to play jazz, than this is the book for you. 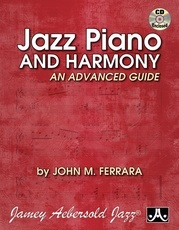 Examples are given in the styles of the great masters. 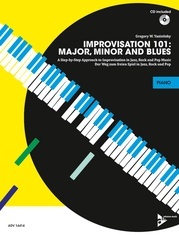 Step-by-step explanations of theory are given to help you improvise. 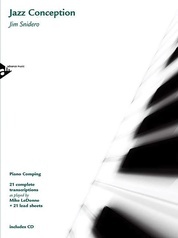 Complete songs are included to reinforce new concepts. 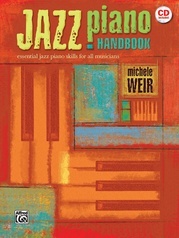 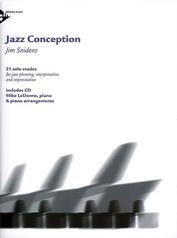 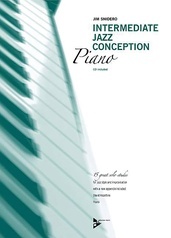 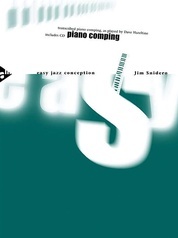 This easy approach to playing jazz is a perfect addition to traditional piano lessons or great to use on your own. 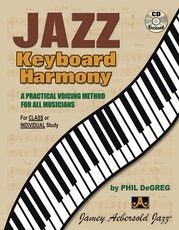 The great-sounding recording demonstrates all the examples and gives you a chance to play along.